Here’s a wonderful, refreshing Christmas Pageant from Adam Thomas, rector of St. Mark’s Episcopal Church in Mystic, Connecticut. While it may be too late for this year – perhaps 2018! 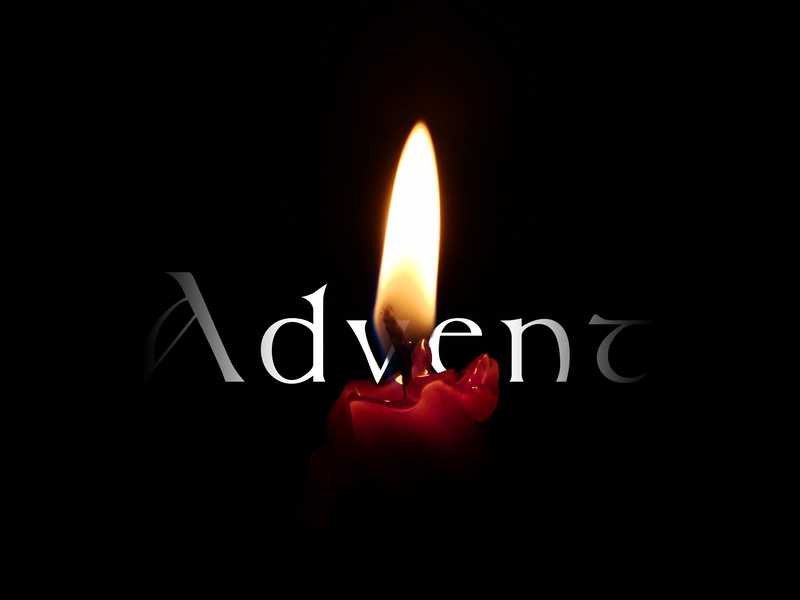 The season of Advent will soon be upon us (November 30, 2014) and our lectionary cycle will turn to Year B. 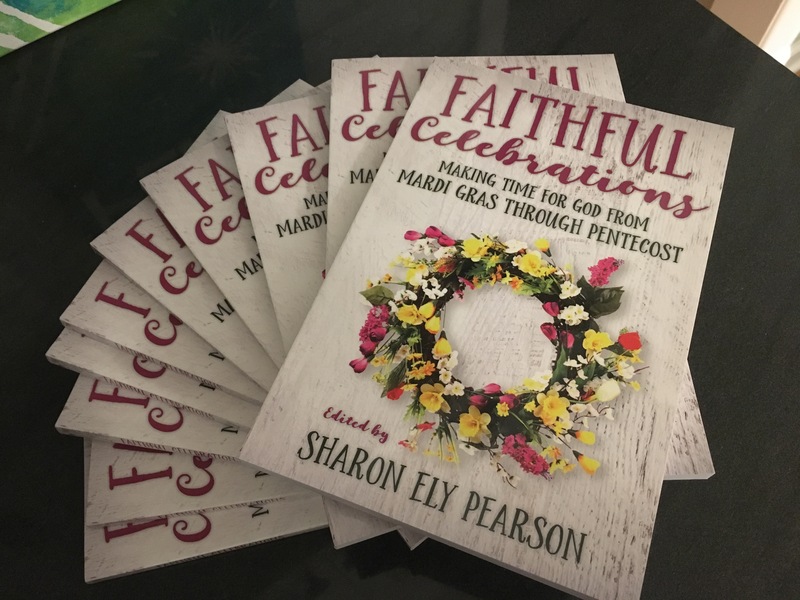 This is the year of Mark, when our gospel focus turns to the first gospel written as well as Old Testament themes of the Davidic Covenant and Wisdom literature. Download AdventChristmas2014 (my updated Advent & Christmas 2014 Ideas, Activities and Resources).